Textile identification and sorting in the rental textile, event rental and industrial laundry industries can be greatly enhanced through RFID technology. 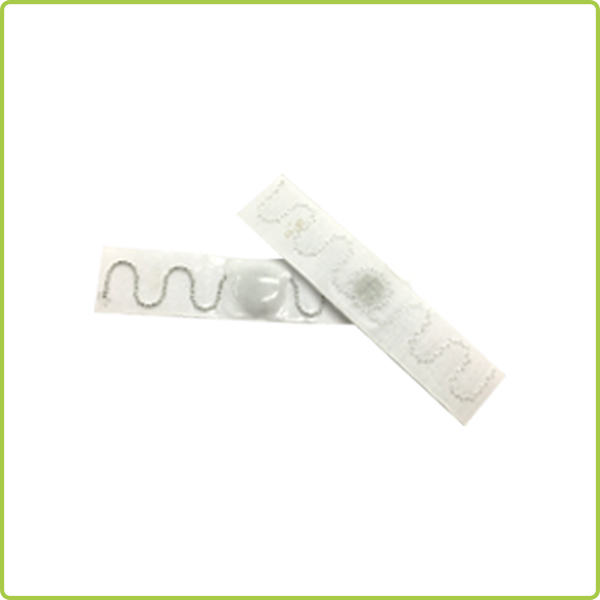 Attaching RFID tags to garments, uniforms, linens, hospital gowns, sheets, mats, mops, etc. used to service the rental textile, healthcare, industrial food and hospitality sectors, allows any questions of ownership and inventory location to become unambiguous. Textiles & Apparels can be tracked as they move through and between facilities allowing for rapid identification, automated sorting and error-free processing. 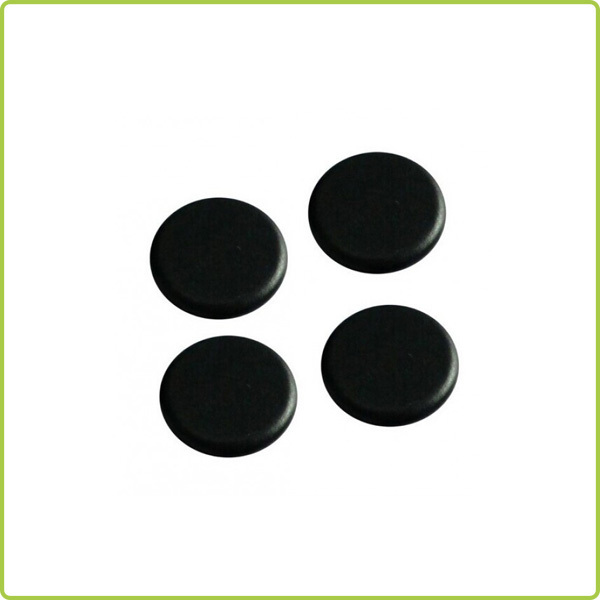 This allows plants to maximize the use of their human resources where they are most needed, and charge properly for inventory consumption. 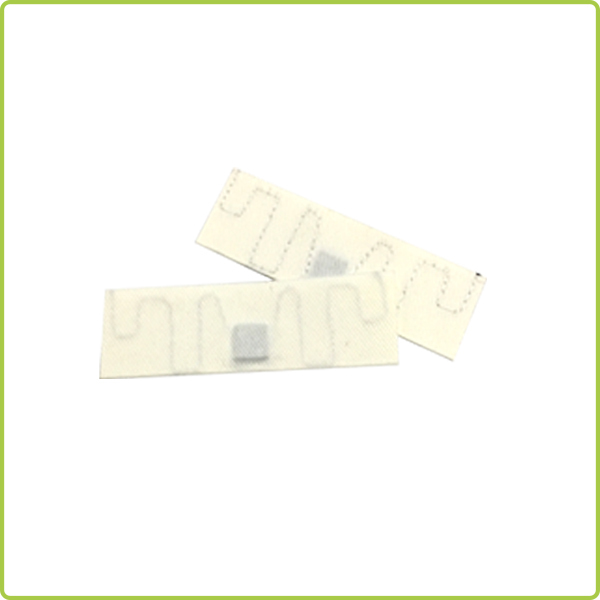 What our Porray-RFID can supply is accurate and reliable RFID tag, which includes low frequency (LF), high frequency (HF) and ultra high frequency (UHF) tags designed to withstand the harsh environments of commercial cleaning and logistics cycles without damaging the textile. We also can offer readers for conveyor, rail, or vacuum sorting systems, specialized antennas for tunnel and portal systems, as well as utility and service programs. 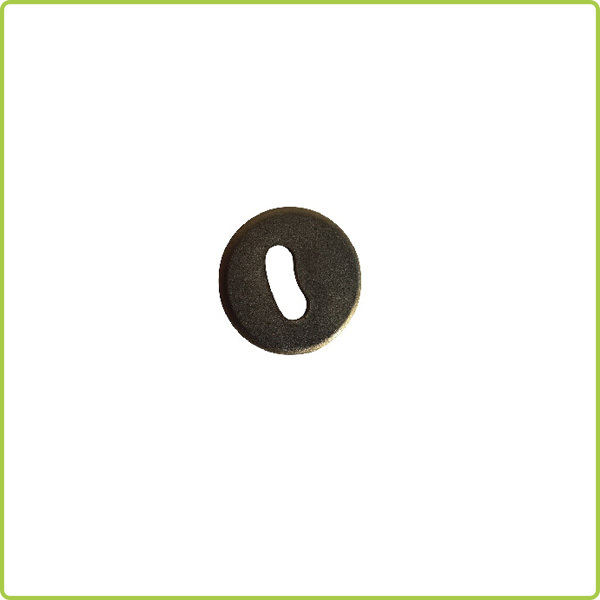 For more details of products, welcome to contact us at your anytime!